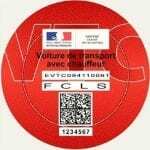 Founded in 2002, FCLS (First Class Limousines Service) has become a reference among chauffeured companies operating in Paris and greater Paris. First Class Limousines Service is driven to provide consistently superior service that will exceed your every expectation. We go the extra mile to deliver exceptional attention to detail, ensuring that you travel safely, comfortably and confidently. Our clients consist of both business executives and leisure travelers who depend on us to provide them with a reliable, superior service, while maintaining the highest quality standards and safety measures. Our goal? To provide you with the finest limousine and chauffeured service so you just have to seat back, relax and enjoy your ride! Whatever the event, First Class Limousines Service specializes in complete customer satisfaction. 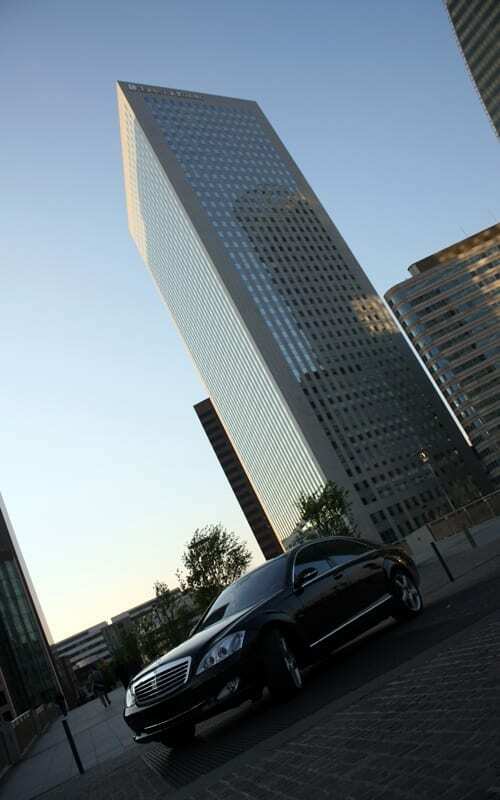 We are able to accommodate any type of transportation need with our wide choice of latest model vehicles and our professionally trained chauffeurs.